During this week Hyundai is helding Pan-European Test drive of its SUV-lineup in Barcelona, Spain, including the All-New Hyundai Santa Fe. On this event, Hyundai announced their plans to introduce the two additional engine variants within the next 18 months. The announcement was made at the launch of the latest generation of Hyundai’s succesful SUV in Barcelona, although the Korean brand’s executives remain to share more information. At the moment of launch, European customers won’t have more than one option to choose, with the 2.2-litre diesel engine, that could be enlarged with the arrival of the 48-v Hybrid variant. 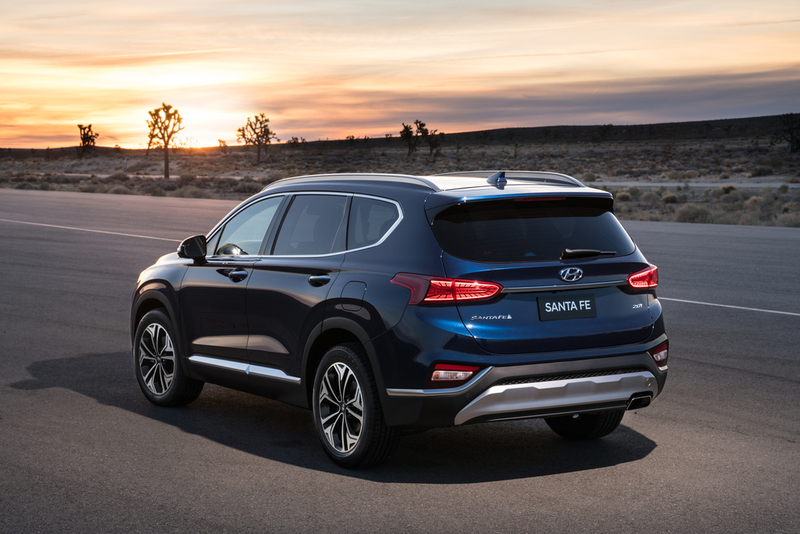 The mild hybrid Santa Fe is expected to share its powertrain with the Tucson. This outputs 184 hp from its 2.0-litre CRDi engine and 16 hp from its 48V system, which is supplied by a 0.44kWh battery. Other markets get more engine options, including a 184 hp 2.4-litre diesel and a 232 hp 2.0-litre Turbo GDi petrol engine. 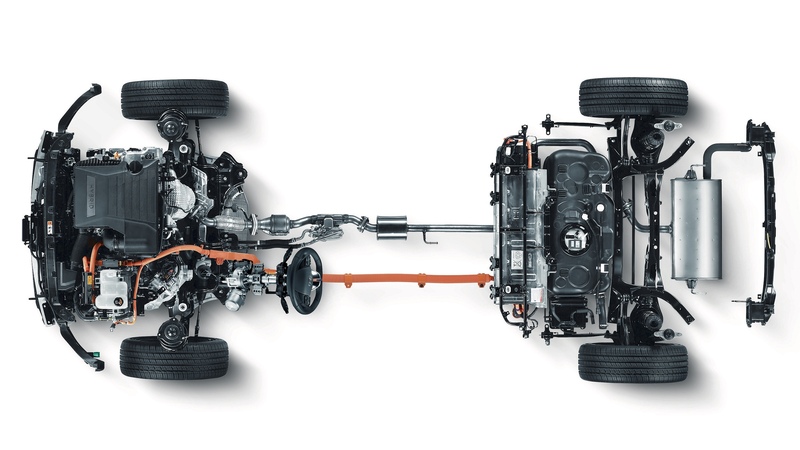 Details of the Santa Fe’s plug-in powertrain are unknown, but it’s unlikely that it’ll be the same system as is used on the Hyundai Ioniq Plug-in Hybrid, given the size difference between the two models. If an existing powertrain is used, it’s likely to be the 2.0-litre petrol from the Kia Optima PHEV. Industry trends suggest that the plug-in hybrid Santa Fe will be able to achieve an electric-only range of around 30 miles. Hyundai plans a range of 16 electrified cars by 2025 under its Hyundai and Kia brands, with the most recently announced being a 48V hybrid version of the Tucson. The mild hybrid Santa Fe is expected to share its powertrain with that car. This outputs 183bhp from its 2.0-litre CRDi engine and 16bhp from its 48V system, which is supplied by a 0.44kWh battery.